The Good & Plenty on Life, Love, Fashion and Beauty! Hey my loves! I am baaaaaaaaaaaaaaaack! And as you can see I am a Mrs. I tied the knot, one month ago today, September 14, 2014. 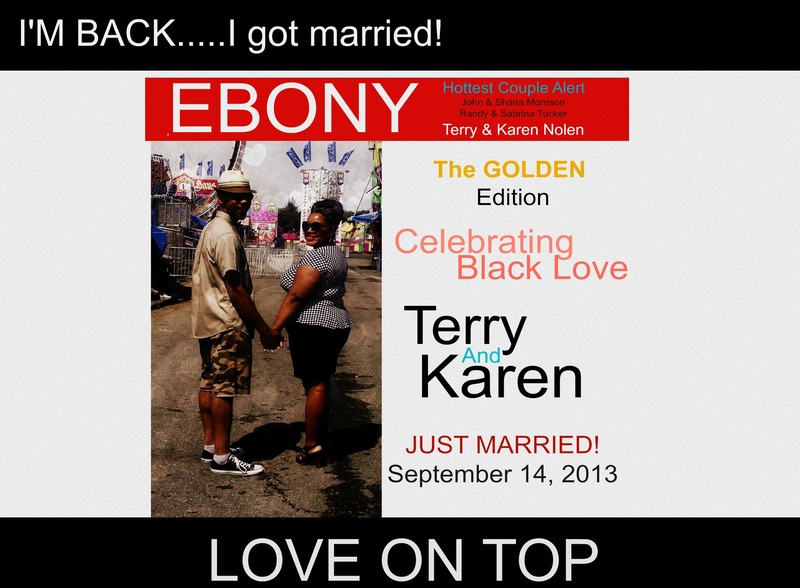 I am officially Mrs. Karen Nolen! I know I stepped off the scene for a bunch of months because of planning my wedding and putting all my attention on the biggest transition of my life, MARRIAGE! After our 1st premarital counseling session things got very real for me! I realized that I was going into a totally different territory. I mean yeah I have been to marriage conferences at church and listened to married couples talk about marriage but when your sitting in the hot seat and it’s your turn; that’s when you realize your life is totally not going to be your own anymore, you have to share it more intimately with another person. I wasn’t scared, I just think I became more aware of the marriage covenant with God. So of course since my life has changed in a major way, and I totally believe in living from the inside out, my blog had to change right along with it! All done! Whew…that was a lot! Well tune in tomorrow and the next day and the next day! Please send me a little message and let me know your down with me! This entry was posted in Life, Love by Mrs. Karen Nolen. Bookmark the permalink. 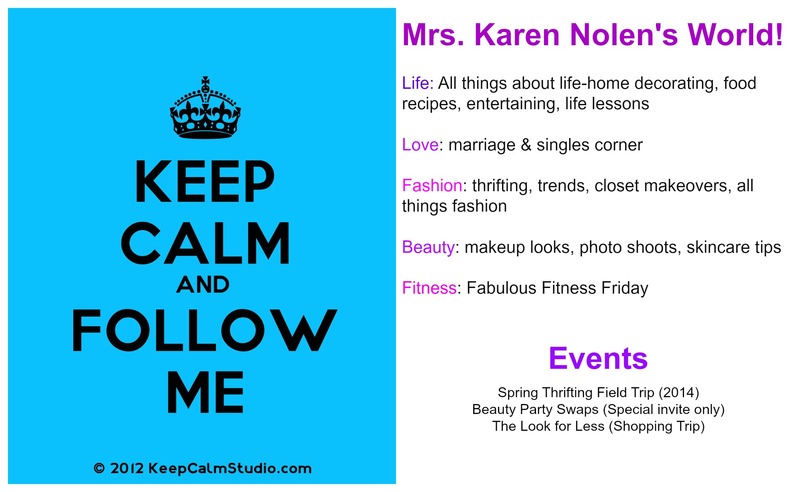 MRS. KAREN NOLEN PRESENTS… The good and plenty on life, love, fashion and beauty. Life is a circus, full of many tightropes, find the balance, become the ringmaster and take charge! Wow…congrats! Welcome to the married club, isn’t it grand? Hey! Omg married life is great! 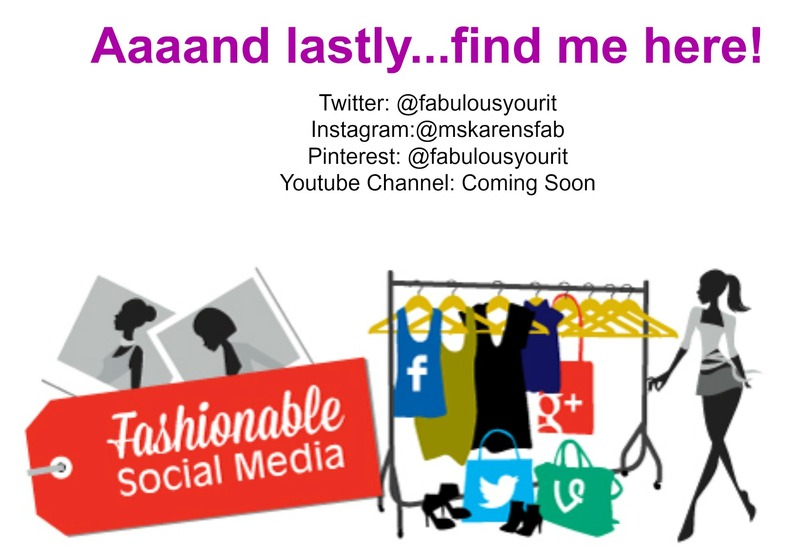 Glad to see your still on the scene..blogalicious looked like a ton of fun! OMG you are a great blogger, I really enjoyed reading this and can’t wait for more. I so enjoy your blogs. Great job, looking forward to many more!!!!! Mrs. Karen Nolen!!!!!! Love, you and hugs forever!!!!!!!!!! I’am still down!! 🙂 I wish you nothing but happiness… I’am glad you are back! Ms. Sweet!!! I am looking forward to November! U go girl!…..love u soooo much….so happy for u…..more than you know….u deserve happiness and love. .. Thanks cuzzz! I made it to the alter…maaaaaaaaan I am so glad you helped a sista out!! Hey Karen! Congratulations girl! Very sorry I wasn’t able to share in your special day. I’m very happy for you. I wish you many years of happiness together. Glad to see you stil pursuing your dreams and leaving your indelible mark on this world. Miss you and the fam. Hey girl! It’s cool. I understand. I miss you guys too, I hope to see you soon. Love you!!! Happy you’re back!!!!!!! I’ve missed your blog! The good and plenty on life, love, fashion and beauty. Life is a circus, full of many tightropes, find the balance, become the ringmaster and take charge!